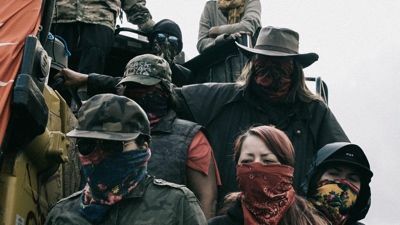 An urban reservation in Canada aims to fight poverty, crime and violence against girls and women. 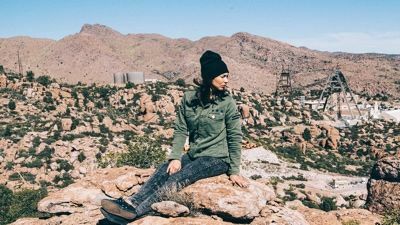 The Apache's most sacred land has been handed over to a multinational mining company by the US government, but the San Carlos Apache are fighting to stop the transfer. 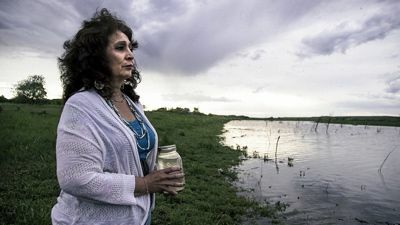 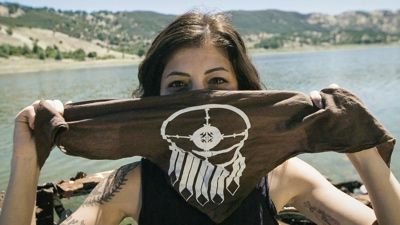 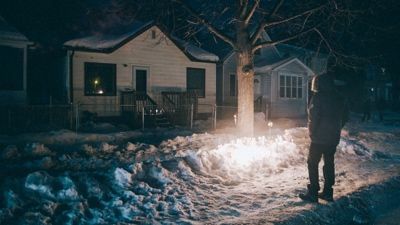 The people of the Standing Rock Indian Reservation of North and South Dakota fight to stop a pipeline from being built on their ancestral homeland. 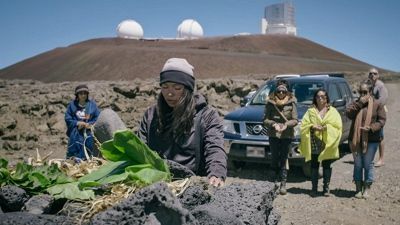 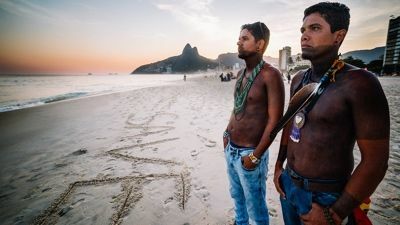 Young Indigenous Hawaiians fight to reclaim their Occupied Kingdom from US control, resisting the construction of a billion-dollar telescope at the summit of their sacred Mauna Kea. 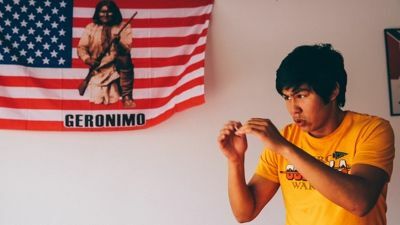 Young Navajo fighters who engage in mixed-martial arts in order to combat alcoholism, racism and violence are spotlighted.